Are You a Concerned Parent Who Have No Idea How To Help Your Child in Their English Exams? ﻿The #1 concern of most parents is that they don’t know how to help. With the ever-changing syllabus, parents no longer know how to teach their child the right skills to cope with the demands of the exams. As a result, they are feeling lost. How can you help your child? - How do I tackle the new syllabus comprehension questions, where questions are varied and include filling up tables? - How to inspire a good & exciting essay? - Why are so many marks lost in comprehension cloze? 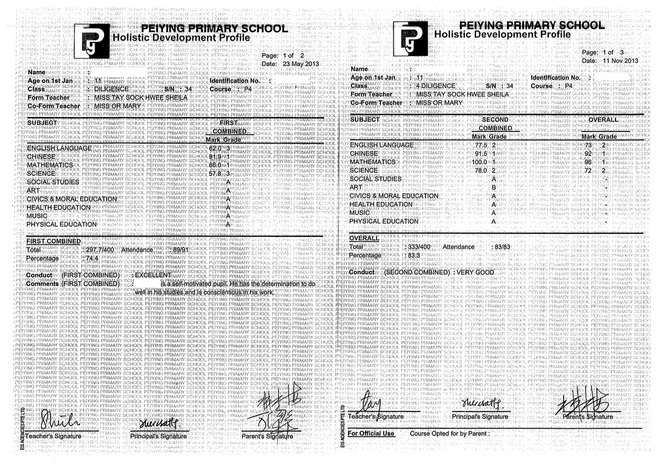 Despite endless number of practices in the assessment books, they are not improving. What is wrong?! 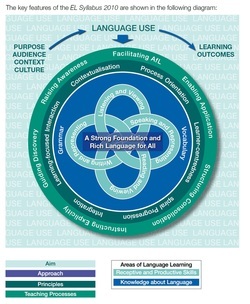 Do You Know that Primary School Determines How Strong Your Child’s Language will Remain Through Out Their Whole Life? The Critical Period Hypothesis states the development of the skills in language is between the age of 5 to puberty - after which, learning the language becomes more difficult and ultimately less successful. As a Parent, What Can You Do To Help Your Child Improve Their English Language? We understand that the school has a very high ratio of student to teacher . Hence, many students get divided attention which may not be according to your child’s pace. 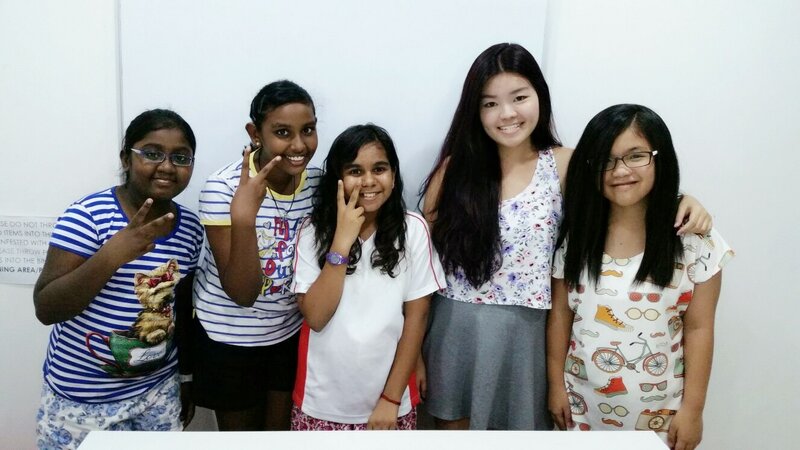 Sending your child for English Tuition can help to bridge the gap so your child. 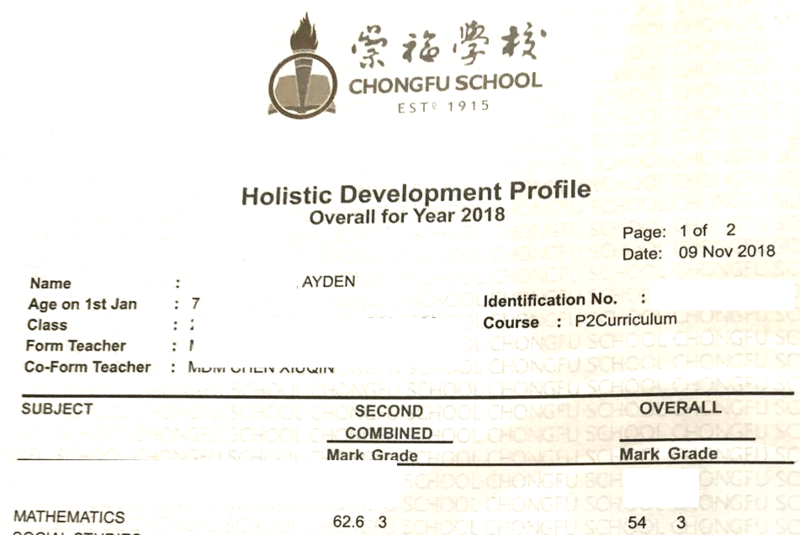 The Engilsh tutor will not only help your child to familiarise and catch up with the syllabus, but even learn the correct techniques and even excel to be the top in class. 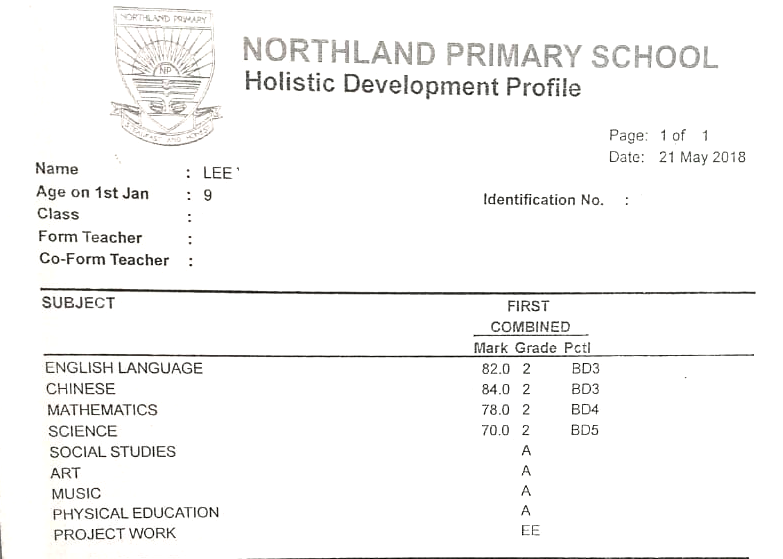 Our student, Valencia P6, has been struggling with English since P5. She could not pass her English. 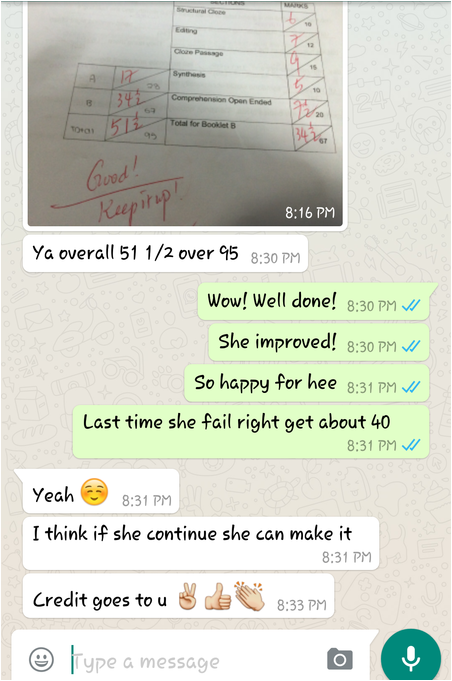 After 3 months of tuition with us, she has seen a major improvement and FINALLY passed English. Look at how happy her mom is! 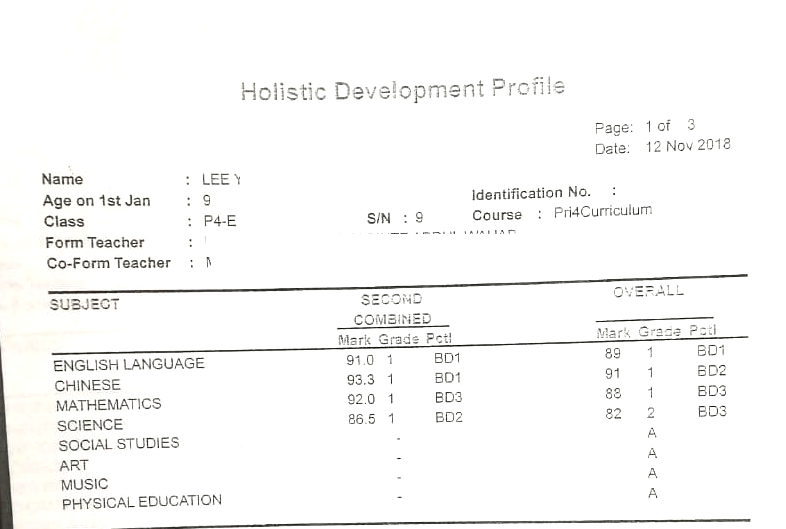 Fangkun (P4), a foreign student who came to us with NO knowledge of English, improved from Fail --> Pass --> 77.2! You have to try our lessons to find out! Click the link below to arrange for a TRIAL* session with us today!